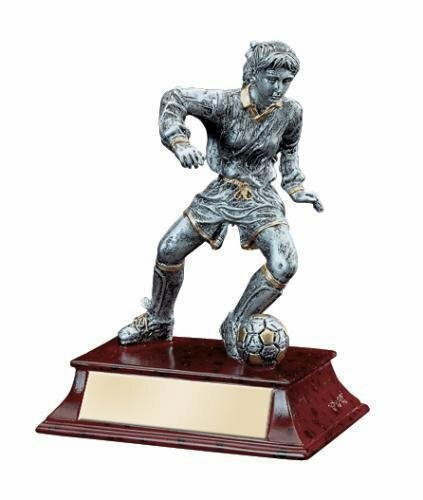 Boasting a highly polished wood base gives this Elite Series Ice Skater Award style that truly sets it apart. 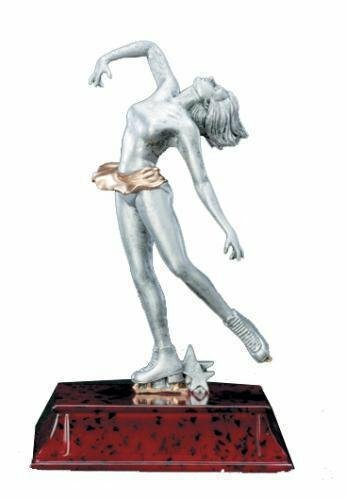 The female ice skater is shown in a stylish pose that shows grace and agility from her routine. 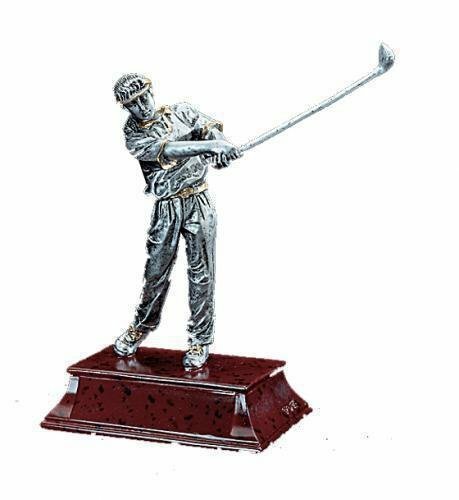 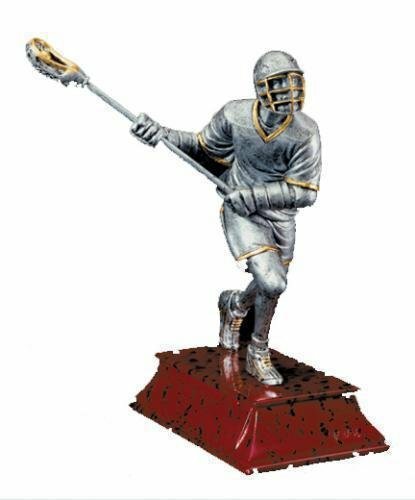 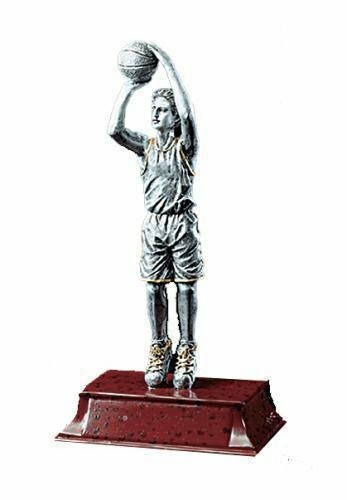 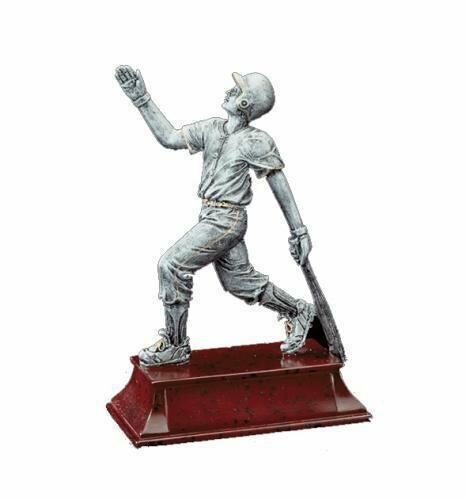 This award stands 6" tall and comes in a pewter tone finish. 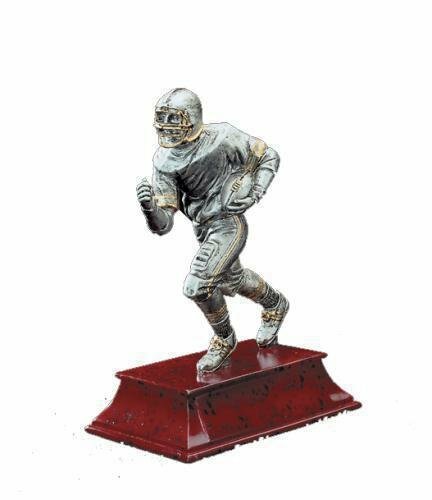 The base on this award provides plenty of room for whatever your personalization needs may be. 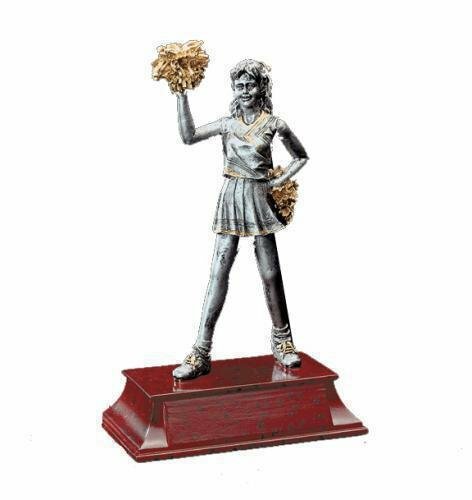 This award will be perfect for your next ice skating competition.